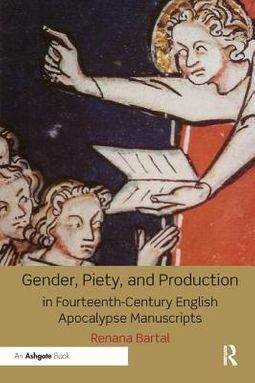 Gender, Piety, and Production in Fourteenth-Century English Apocalypse Manuscripts is the first in-depth study of three textually and iconographically diverse Apocalypses illustrated in England in the first half of the fourteenth century by a single group of artists. It offers a close look at a group of illuminators previously on the fringe of art historical scholarship, challenging the commonly-held perception of them as mere craftsmen at a time when both audiences and methods of production were becoming increasingly varied. Analyzing the manuscripts' codicological features, visual and textual programmes, and social contexts, it explores the mechanisms of a fourteenth-century commercial workshop and traces the customization of these books of the same genre to the needs and expectations of varied readers, revealing the crucial influence of their female audience. 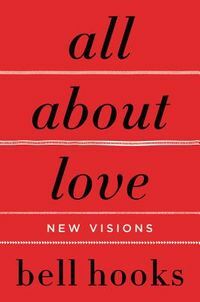 The book will be of interest to scholars and students of English medieval art, medieval manuscripts, and the medieval Apocalypse, as well as medievalists interested in late medieval spirituality and theology, medieval religious and intellectual culture, book patronage and ownership, and female patronage and ownership.